This 45-year-old woman from Flagstaff, AZ had complications from a recurrent abdominal hernia and complications from multiple hernia repairs. 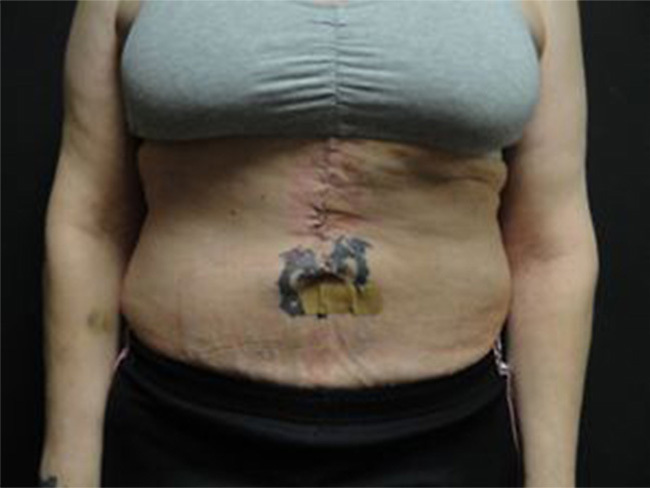 She sought consultation from Dr. Andres for expertise in abdominal wall reconstruction. She underwent removal of all of her abdominal mesh with abdominal wall reconstruction via complete mobilization of her own tissue via component separation and local flap reconstruction to completely close her abdominal defect and hernia without the use of any mesh or prosthetics. 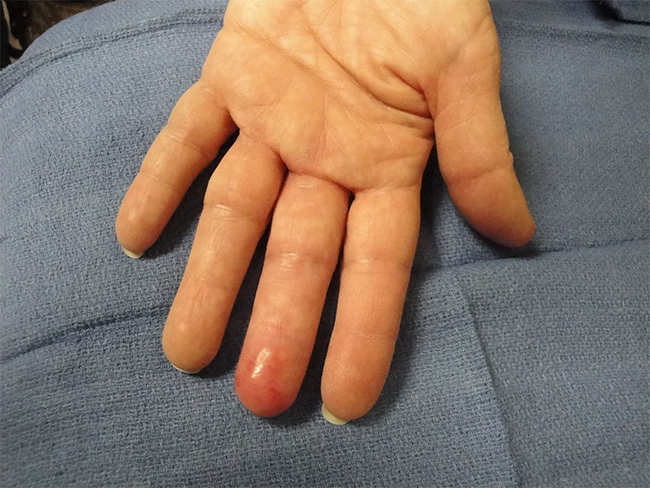 Her pain was significantly alleviated and infections issues resolved. She did not have any more infections in her abdomen and has excellent abdominal wall integrity. She reports normal bowel movements with resolution of her nausea, vomiting, and pain as well as being thrilled with the improved contour of her abdomen. She has returned to her normal activities and exercise, that she had been unable to do prior to all of her previous issues following her abdominal issues.